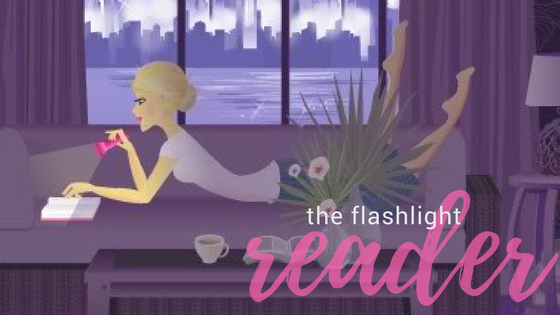 When Mercedes’ perfect system falls apart, she has to find a way to salvage her reputation and figure out where her heart really belongs in the process. 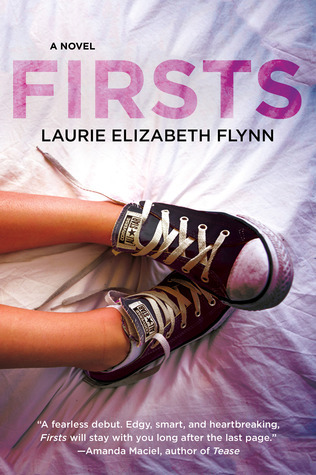 Funny, smart, and true-to-life, FIRSTS is a one-of-a-kind young adult novel about growing up. This is one of those books you will either love or hate. I found myself with mixed emotions as I read, but ended up feeling it was okay when I started to think about the themes. Mercy is a mess. A hot mess, actually. She went through a horrible experience as a young teen and it has warped her brain. I know there are girls (and maybe even boys) like Mercy out there, so it broke my heart. I can safely say that the author handles this topic well. Mercy's flaws are believable, and you can even understand her rationale-- because teenagers make stupid choices all the time. That makes the crazy work. But while Mercy is trying to save the world one boy at a time, she's slowly losing more of herself. What I did not like in the book, though, were the other characters. Mercy's mom was hot and cold to me. We got glimpses of her trying to be a mom but then Mercy shuts her out in a really selfish and bratty way. Then, we're made to believe that the mom is completely self-absorbed and does not care about Mercy. I would have preferred it to be one way or the other, but I guess in life it's never that clear cut. Zach was ok. I don't have much to say about him, but he ends up being a decent guy. Angela- the best friend- wasn't really present. Not a believable best friend in my opinion. She felt more like a necessity to set up the major conflict in the story. And I still don't know what to think about the new girl. I didn't care for her much-- so much, in fact, that I can't even remember her name and it's only been about two weeks since I've read the book. I never fully bought in to how she swooped into Mercy's school and decided to latch on to Mercy. We are supposed to believe that she found similar qualities of her own life and troubles in Mercy and wanted to be her friend. Very convenient for what happens at the end, but I still don't buy it. Oh! The end. That was another thing that didn't fully fit for me. I failed to mention that Mercy is a genius and wants to go to MIT. M-I-T, people! That is not a school for average kids. So when the junk hits the fan, I was rather surprised to find that the MIT recruits never found out. If the book is supposed to portray real life, we need to be honest with the readers and not try to fit everything into a box. College recruiters are all over social media scoping out prospective students for high stakes schools. The average Joe/Jane does not simply apply and get accepted. Am I the only person that found it odd that no adult discovered what was going on with Mercy and the chaos caused by her extra-curricular activities? If life at school was that horrific, someone should have noticed. But then again, the adults in this book were basically absent. Overall, this is probably a pretty fair glimpse into what a dysfunctional life looks like. I'm not saying I didn't like it; I just think there are some plot gaps that should have been reworked.